S.W. 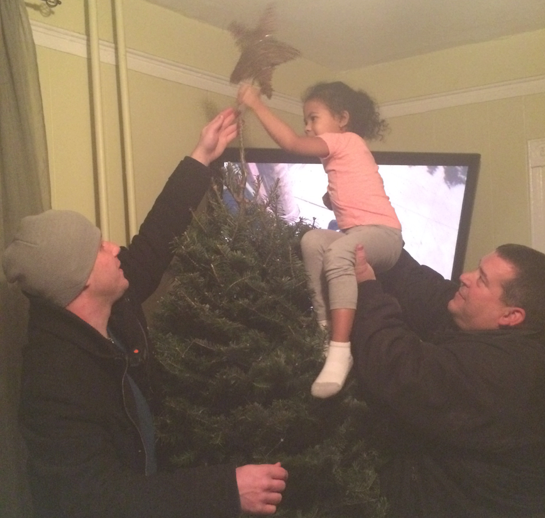 Johnson made their 8th Annual Adopt-A-Family delivery Tuesday evening. The family was overwhelmed and enthralled to receive the community’s support.